What would you do when you suddenly lose a loved one from a sickness or accident? A fire arises or some other natural calamity? Aside from the emotional trauma, it's gonna be one big headache if you also think about all the financial burden that comes with these situations in life. I am speaking from experience when my grandfather died, as I saw how hard it was for my parents, uncles and aunties to fix the needed things when all you can think of is the grief that's clouding your mind. Plus the point that you'll have to think where you will get all the needed extra money to bridge the gap. Is an AFFORDABLE INSURANCE for the common Pinoy a Myth? NO. Insurance may seem like something of an option for most pinoys or maybe even unattainable, but that's just because the popular mindset is that these are quite expensive and is too much of a hassle with paper works when you want or have to claim said insurance. This is not the case when you partner with Country Bankers Insurance Group. 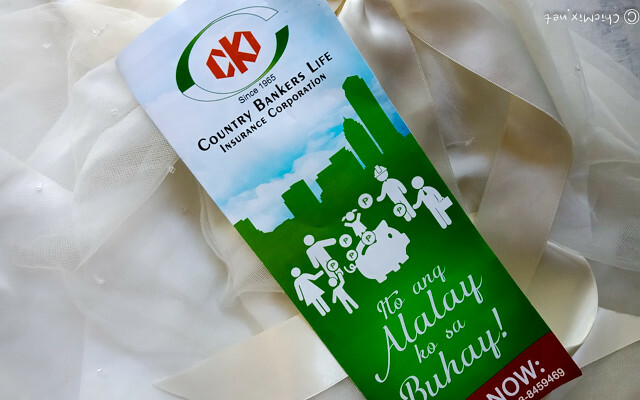 Country Bankers has been up since March 28, 1965 and they have never faltered in its commitment to provide simple and affordable insurance that Filipino families really need. 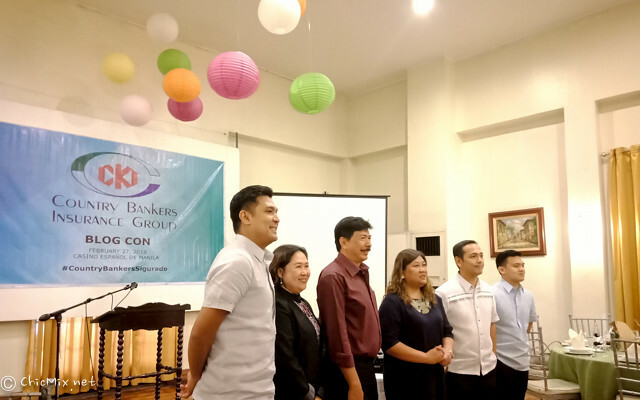 Country Bankers found its niche as the choice insurance provider in the countryside and allowed rural folks to avail of an affordable, reliable insurance plan that had previously been unavailable to them. This legacy of accessible insurance to low-income Filipinos has been passed on to the Desiderio family’s third-generation members who are now running the company. At its helm is Geraldine Desiderio-Garcia, senior vice president and general manager of CBIG. “It is time that Filipinos change their old view of fire insurance as something unnecessary. Nobody wants to see the investment they have worked so hard for to just turn into ashes -- literally. Whether big or small, homes should be covered by insurance because accidents occur anytime, anywhere and to anyone. 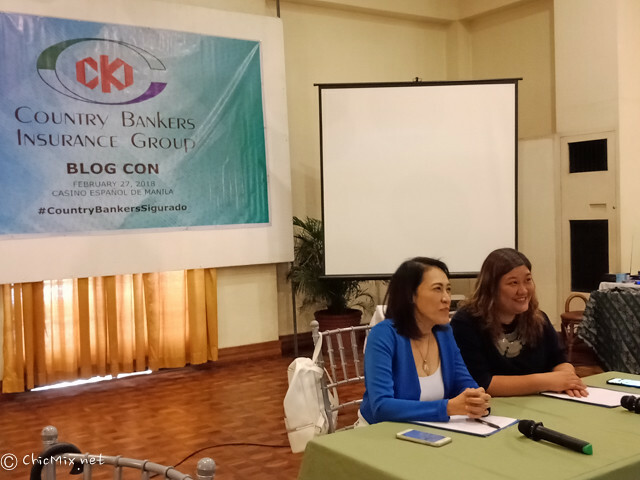 It is best to be ready at all times,” says Geraldine Desiderio-Garcia, senior vice president and general manager of Country Bankers Insurance Group (CBIG). 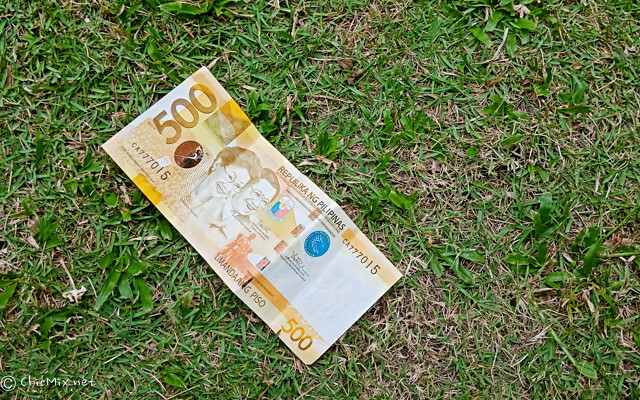 Hanggang saan ka madadala ng 500 Php mo? for only 365 pesos a year, you have financial security at your fingertips. Classic Benefit Plan that offers insurance protection up to age 96 and is payable in a three-, five-, seven-, or ten-year period. Alalay sa Buhay (ASB), on the other hand, provides renewable one-year insurance to individuals 13-70 years old for only Php 365, with natural and accidental death benefits of 25,000 Php. ASB is also available for families and seniors, with ASB family being renewable up to age 70 for principal insured and covers up to 3 to 5 family members for only Php 750 for one unit. ASB for Seniors covers individuals ages 71-80 and offers insurance for one year for only Php 1,000 for one unit. Another nice thing I heard with this from Ms. Garcia herself is that once you have the necessary documents, claim of the Instant Abuloy( part of the ASB package) is given within 2-3 days. Fire Insurance which covers property against fire and lightning. Coverage may be extended, and they also have a list of supplementary covers like burglary, household employee belonging, fire fighting expenses etc. CBIG introduced Ms. Aiai Delas Alas as their endorser, for three years and counting. 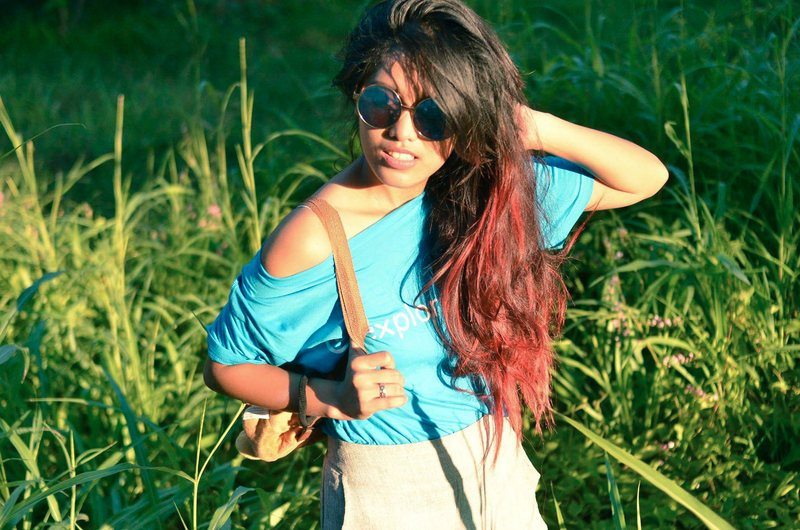 She has shared that she believes in their products so much that she got non life and life insurances for herself and even showered her fans with the same. 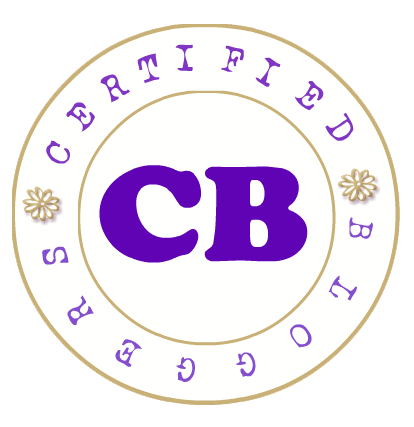 What she likes the most about CBIG is their no nonsense ways, where they make paying or claiming for said insurance as easy as pie. 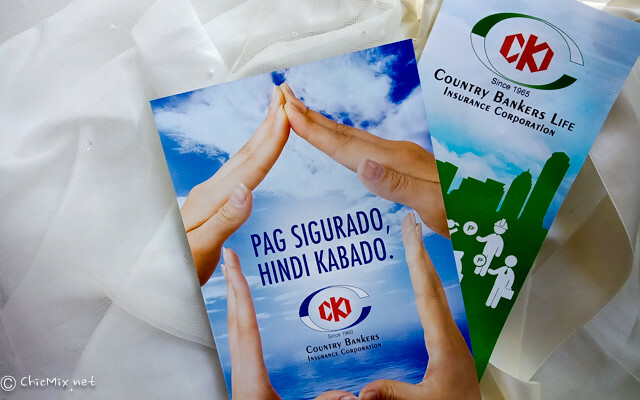 As CBLIC and Country Bankers Insurance Corporation (CBIC), a subsidiary of CBIG, continue to evolve as a company, it remains true to its core values - sincere, dependable service to farmers, fishermen, small and medium business owners, employees, and teachers, mostly from rural areas. CBIG remains an able ally to Filipinos seeking security for themselves and their families, though its life and nonlife products. For inquiries please visit us at Country Bankers Centre, 648 T.M. Kalaw, Manila or call us at tel. nos. 523-8611 for life insurance and 524-0621 for nonlife insurance. This are great products. It's good that they made these products affordable. More families can avail of them. I will also inquire so I can get insurance for my parents who are senior citizens already. This is something I'm needing since I'm a work at home mom. I don't have this kind of coverage yet for myself or my kids. It was surprising to learn that this company has existed this long and I've just only heard of them. I'll definitely check on this as it also seems affordable enough. This is great news, especially for Filipinos who have yet to get an insurance. Most of us do not realize how important being secured is until we are met with most unfortunate events. It really is a must that we insure ourselves and our families while we can and soon. 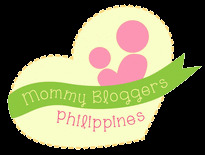 For Php365 a year, this is dirt cheap! Now we do not have an excuse not to be insured. This is amazing! As someone who is an advocate of financial planning, it is really sad to see a lot of Filipinos not preparing for their future or at least preparing for things like these. In a way, we can't really blame them because of the lack of emphasize on financial planning and of course of the lack of budget as well. I hope this company gets more attention and will be a reason for the common Pinoys to think that insurance shouldn't be for the rich only.